Jules Recorded two Albums on Lanzarote, as a huge fan of Neil Diamond, and also because of the amount of requests for him to do them he decided he would record his first one. Due to the popularity of that he went back into the studio do record his second. 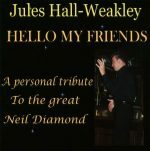 Jules first Album Hello my Friends was recorded at Earthshaker Music with the help and encouragement of Gary Newton, it was Jules first Neil Diamond Album. Jules garnered the Playlist from Guests who saw his Shows around Lanzarote, This album features great songs such as Hello Again and America. Jules 2nd Album this time recorded at the studio of Iain Court was very popular and gave Jules the chance to do some more of Neil Diamonds songs. The Shows, The Radio, The Events and more. From the Pubs and Clubs, Hotels and Resorts in Lanzarote, to the South Western County of Kerry in Ireland, Jules has been entertaining for nearly 30 years, providing audiences with his Tribute to Neil Diamond and his full Retro Show with music spanning the last 7 decades. He can also be seen on both Islands hosting sporting and Corporate events. 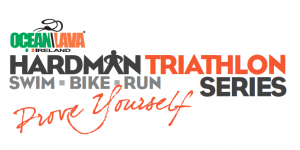 and other Triathlons, Marathons Fun Runs etc. around the Canary Islands, read about him right here on the official site. 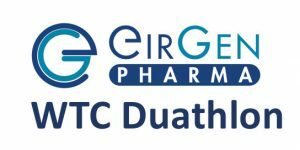 Gig News, Sporting and Corporate Events, and more all here as they happen right here. 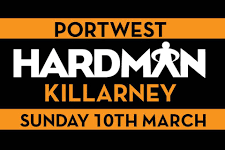 All setup and raring to go at the Portwest Hardman 10k here at Killarney House. Athletes are arriving and racetime is at 11am. 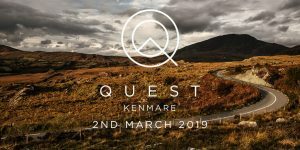 Another week and another Event only this time it’s the first in the Quest Adventure Race Series for 2019, Our first outing at Jules.co Event Hosting is in Kenmare More…. 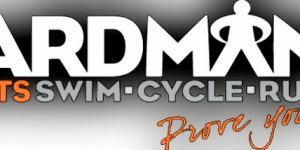 Are you looking for entertainment in your Pub, Club, Hotel lounge?, or do you have an Event that you feel would benefit from being hosted. whatever your requirements please do not hesitate to contact Jules here. alternatively you can call or Email. You can also pm Jules via Social Media at the foot of the page.